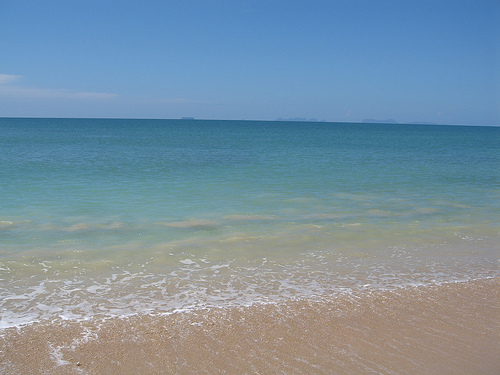 Relax Bay is one of Koh Lanta’s most beautiful areas, secluded from the rest of the island. 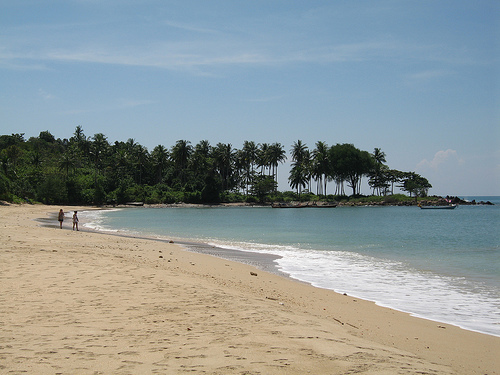 It has beautiful soft sand, calm crystal clear emerald green water and is normally deserted. When you walk along the soft sand you will feel like you are on a different Island. 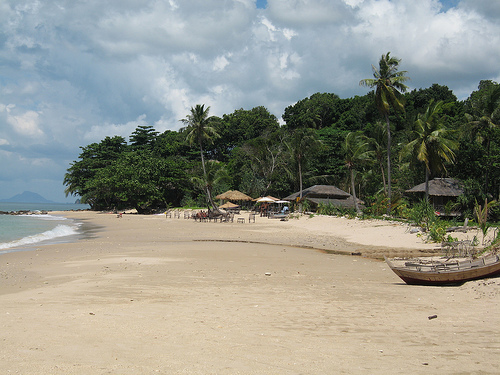 Relax Bay is a 15 min taxi ride from Saladan the main town of Koh Lanta. Relax Bay is still part of Pra-Ae so Long Beach is very close by where you can find a good selection of beach bars and restaurants. If you walk to the main road you will find a many Thai restaurants and noodle stands. The Red Snapper Restaurant is one not be missed. Walk 10 minutes along the road and there are pharmacies and medical center, Atm machine and a 24 hour 7 Eleven convenience store. 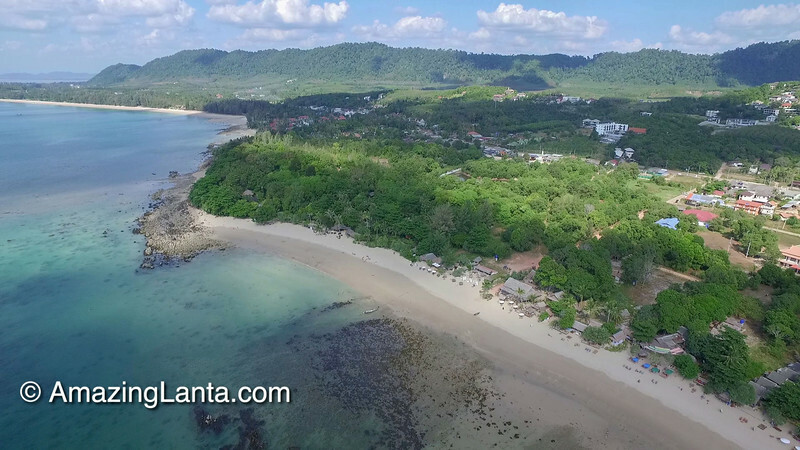 Here is AmazingLanta.comâ€™s interactive map of Relax Bay on Koh Lanta- click on the icons to see information on the hotels.